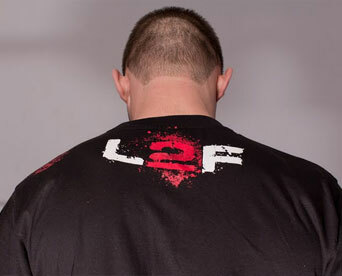 Like2Fight started back in 2007 as A leading supplier of martial arts clothing and equipment. 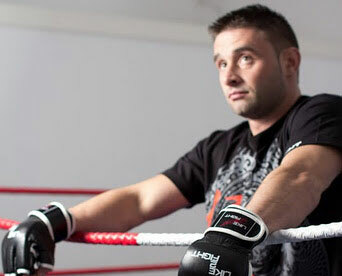 Our team have decades of experience in the martial arts industry and have noted the frustrations of both fighters and promoters. This site will allow active fighters to display their own unique profile stating what category of fight they are looking for along with which location(s) and purse if applicable. 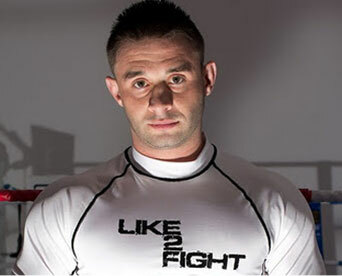 Promoters will be able to find active fighters with ease and promote their own shows to our significant audience.